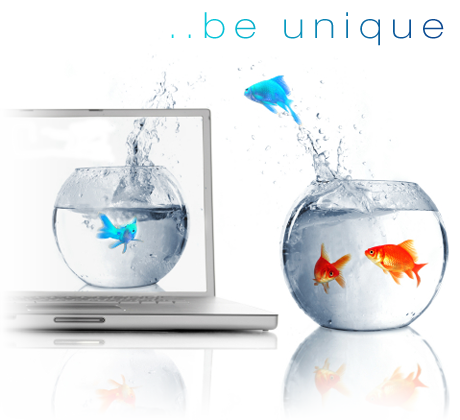 My main area of website design include: Content Management Systems, E-commerce and html. A website that works for you. Freelance Web Designer - Why me? The advantage of finding an experienced freelance website designer is that you won't be paying towards the extra costs that help to keep a large web design company going. I work from home, or your company office if you wish. Design Demons is all about creating the right Web Design for you and if you have already come this far you probably have an idea of what you are looking for that I can help with. I have many website design ideas depending on which direction you would like to take. Please have a look round the site to see what services I could provide you. 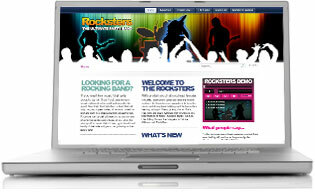 Rocksters are a live music band, performing at weddings, parties and just out any event in the South East of UK. They play rock classics from the 60's to present day. The website needed to have a good music player for the demos with simple navigation. With lots of optimised content and related backlinks, the website also features a moving silhouette top header. The SEO of this website is managed by our sister business 'Ugly Bear' featured below and ranks very highly for competitive wedding related keywords. Ugly Bear is our latest website and specialises in offering local to large businesses higher rankings in Google and Internet Marketing services. 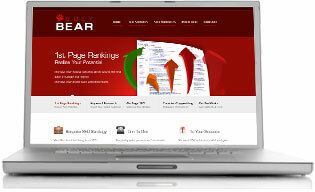 Web sites designed by design demons will often go on to be managed by Ugly Bear to ensure the web site works for you. In my experience of freelance web designing, it’s not just about making pretty pages, but having the ability to learn about different business' and communicating well with clients. It is my role after all to gain a good understanding of not only what the client wants, but also what the business needs to gain from having an online presence. 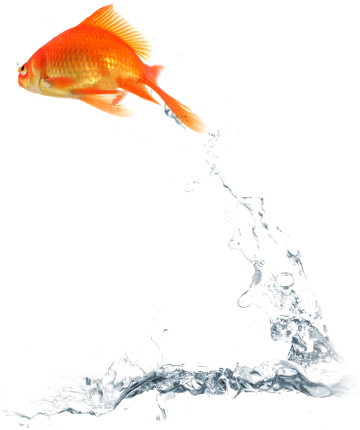 How we present the business in terms of design and content and more importantly how we reach our target audience. 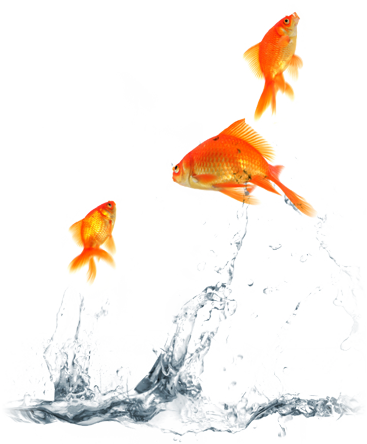 Content is king, and it should never be taken for granted that your audience knows who you are or what you do.